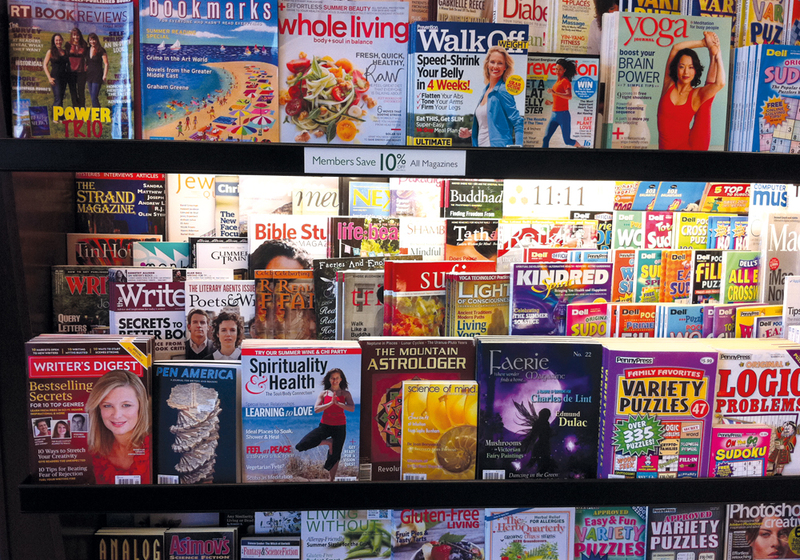 The Professional Publishers Association (PPA) is the magazine industry’s trade body representing over two hundred companies. The News Trade Committee (NTC) is the PPA working group and is made up of Senior Distributors and Publishers. We are delighted to announce that following a recent pitch to both the PPA and NTC we have been appointed to create and develop a new high profile campaign targeted towards retail buyers and their consumers. Whilst we cannot tell you much about the campaign right now we can confirm it will be aimed at increasing magazine sales, it will achieve optimum impact and last but not least it will also achieve national coverage. It’s going to be busy here at Guerilla towers this Christmas, but at least we are going to be having some fun together creating this exciting campaign for the New Year!